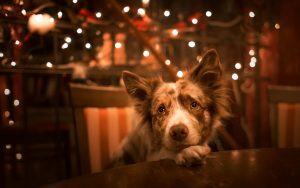 Home Blog What Dog Vitamins for Skin Problems? What Dog Vitamins for Skin Problems? When considering small pets such as cats and dogs, skin problems are one of the most common issues that occur. Your Vet may recommend certain medications for treating a skin condition for your pup, and with changing times – the use of vitamins and supplements has also increased drastically. It is advisable that even if you are giving vitamins or supplements to your dog with the prescribed medication; you should always consult your Vet first. If you’re looking for Probiotics – click here. There are many vitamins out there that are used for treating different skin conditions for canines. Read on for more information on the different skin conditions that a dog may experience, and what vitamins might benefit that pooch. The most common skin condition is itchy and dry skin. The coat of the dog can be unhealthy, or not as shiny as some other pups. Some may even face loosing hair. Many of the above-stated problems can be treated by using the right vitamins, and medication from your Vet. The vitamins used for treating most skin problems in dogs are: Vitamin A, Vitamin E, Vitamin C, Zinc and Selenium. Since the skin of your dogs acts as a barrier and protects the body from a number of harmful bacterias and infections, it is necessary for it to be in proper condition. How can we maintain the shiny coat and healthy skin of our pooches? The main factor that can help maintain healthy skin for a pup, is the diet. Make sure your dog is in taking the correct amount of nutrients such as protein, fatty acids, zinc – and a number of vitamins such as A, E, and B. It is essential that the diet of your canine companion is enriched with all of these nutrients, in order to maintain healthy skin. If you are going to shop around for dog supplements, you know the basics of what to look for. Many supplements that are equipped with the above-mentioned nutrients are a good start to the maintanance of healthy skin. Even if your pup is suffering with skin allergies, these supplements can help in fighting all these skin allergies. Always check with your Vet first, as every dog is different. A lot of dog owners out there face the problem of dry skin with their pooches. If the skin of your buddy is dry, he will start itching – eventually it will result in hair loss and irritated skin. The fact of the matter is, he does not know that scractching can make matters worse. Removing the scratching from the equation, he may start to heal. Although dogs have a tendency to scratch themselves, doing it often can be an indication of skin issues, or fleas. To get rid of fleas, use one of these top-rated flea shampoos for dogs. The root cause of dry skin is usually an improper diet. 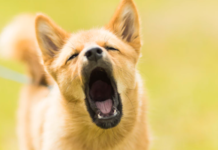 When the diet of your pup is not up to scratch, and not full with the nutrients necessary to maintain a healthy and shiny coat, the dog may come up with a number of skin issues; that includes dry skin. 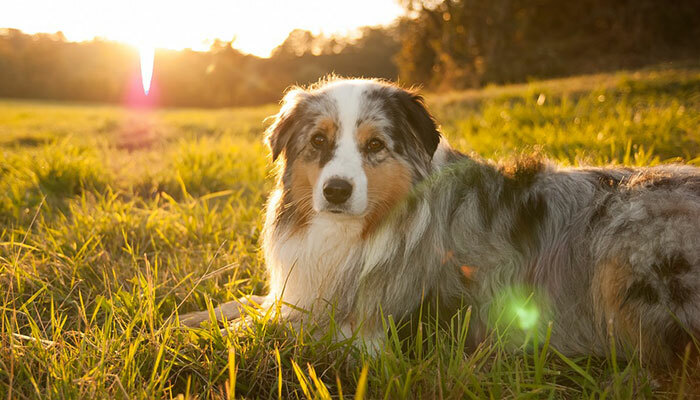 The nutrients that are necessary to maintain a healthy skin of your dog are discussed below. Inflammation is the main reason for dry or even itchy skin in dogs. One thing that most of us know about the Omega 3 fatty acids, is that they are rated pretty high in terms of their anti-inflammatory properties. 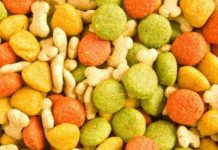 What the digestive Enzymes do, is that they break down the food that your canine intakes and makes it easier for him to digest. 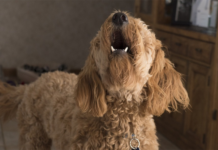 If your dog is enjoying a fully enriched diet with all the necessary nutrients in it, but if he is not able to digest them, that enriched diet becomes useless. This is where a digestive enzyme comes in handy, and will help with the itchy skin condition of your pup. Garlic is choka-blok with properties like antibacterials, antifungals and antimicrobials. Sometimes because of bacteria or fungi, the skin of your dog becomes dry and itchy. Treating it with garlic can be a really good idea. Whatever supplement or natural ingredient you use in any skin condition, make sure to consult your Vet before doing so. There are a number of dog supplements that you will find that have anti-inflammatory properties. As already discussed, the root cause of dry and itchy skin is mostly inflammation. 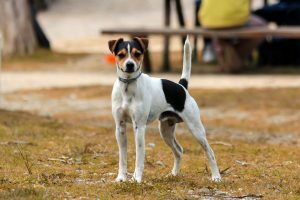 Therefore, it is considered beneficial to go for a supplement such as the above, if you want to look into ways of elevating the dry and itchy skin symptoms in your dog. The ingredients that you’ll find in most of these anti-inflammatory supplements are boswellia, bromelain, curcumin, nettle leaf and vitamin E. The next time you go to purchase any of these supplements and you are confused which one to purchase, make sure they contain the basic ingredients required. Feel free to go through the ingredients, and you will have an idea of what you’re buying. 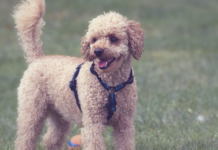 If you’re pooch is suffering from hip or joint pain, try going through our Extend joint care review. Previous articleWhat Variations of Dog Supplements are there? 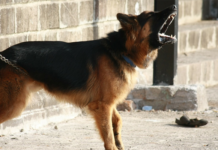 Next articleHow to tell if your Dog has Hip Dysplasia?